Win Lifetime Access to the Top eCommerce Tools, everyone who enters wins something! 1. The promoter of the contest is VYPER. 2. 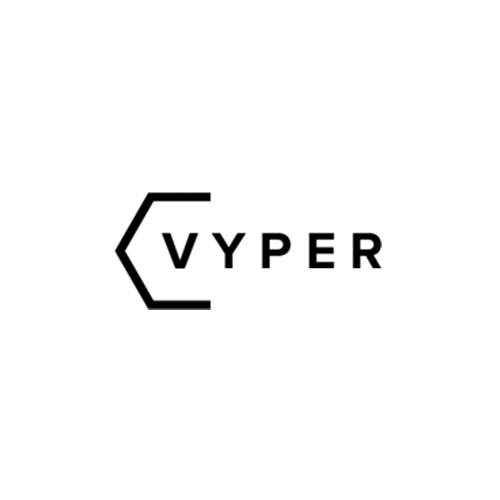 Employees of VYPER or their family members or anyone else connected in any way with the competition or helping to set up the competition shall not be permitted to enter the competition. 4. The approximate prize value is 20000. 5. Contest begins on 2017-01-30 and ends on 2019-03-31. After this date there are no further entries permitted to the competition. The promoter reserves the right to change the beginning or end date. 20. This promotion is in no way sponsored, endorsed or administered by, or associated with, Facebook, Twitter or any other social network. You are providing your information to VYPER and not to any other party. The information provided will be used in conjunction with the United States standard Privacy Policies. 21. Partners are responsible for supplying thier software as the prize. VYPER will assist to make it happen but the partner will be the one providing access and the account. The data gathered in this form will be used for promotional and marketing purposes, including marketing emails, cookies, and ads. By submitting your email, you've given us express consent to send you these emails. Our company, SMTP Testing, and the software provider "VYPER" (DBA R Growth LLC) has access to this data. All data is held securely through a secure email service provider as well as through a secure database at VYPER. In the event of a breach of this data, we promise that you will be notified within 72 hours. You have a right to completely remove yourself completely from our database and have all records we hold on you to be removed. You also have a right to receive a copy of your data. You can achieve both by emailing us at or to VYPER at support@vyper.io. Winners have been contacted - Check out VYPER to run awesome giveaways like this. Lifetime accounts to VYPER, CrazyEgg, Quuu, eComHunt & ActiveChat plus 12 months of OmniStar & JungleScout. Lifetime accounts to VYPER, CrazyEgg & eComHunt (All points will be validated, cheating will lead to disqualification). BONUS - All participants that collect 100 points will get access to unique offers, free courses, growth consulting sessions and private groups that these companies have created for this giveaway! 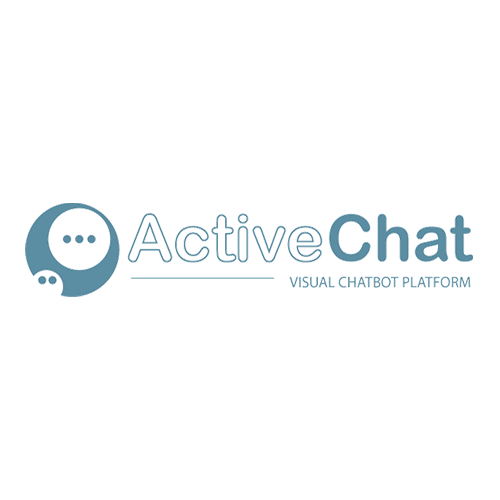 Active Chat - Build automated bots that integrate with your eCommerce store. 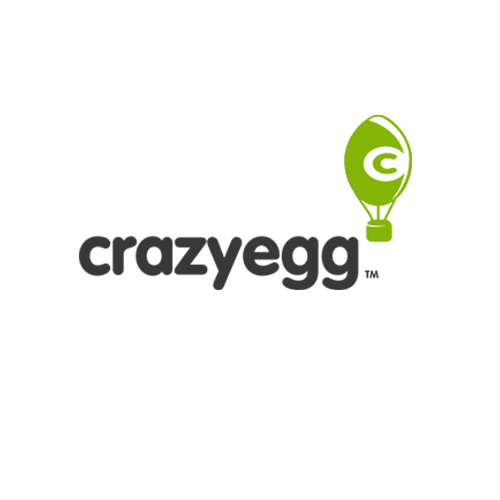 CrazyEgg - Track engagements on your landing pages to optimize for maximum conversion. 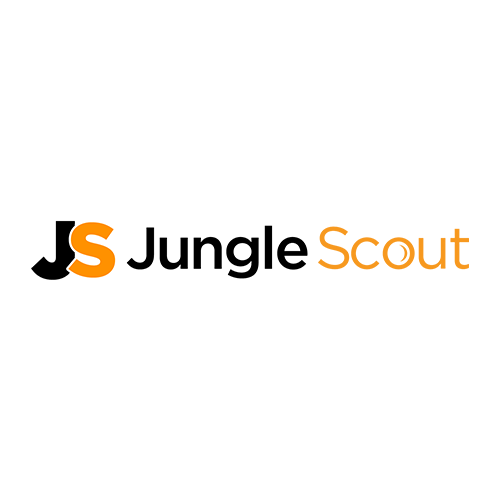 Jungle Scout - Amazon Product Research Made Easy. 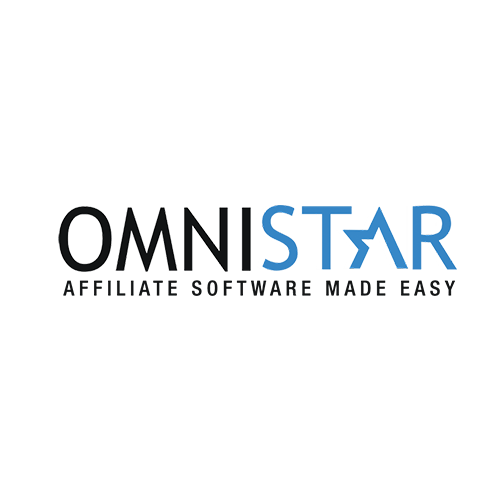 OmniStar - Easily set up and run affiliate programs that scale your store. 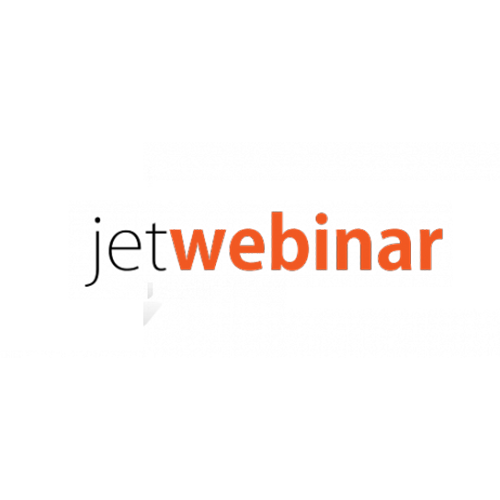 JetWebinar - Created automated webinars and product training funnels. OptiMonk - Turn traffic into sales & leads w/ the #1 user-friendly on-site message toolkit. VYPER - Build viral contest, giveaways and reward programs to grow your eCom store. Come back every week to see additional accounts that we add! Quuu - Automate and ensures you've always got relevant content to share across your social media channels. Why are we running this contest? We have just launched the NEW VYPER Rewards Program tool and to celebrate, we are going to be helping a handful of eCommerce store owners scale their business with some these awesome marketing tools! Remember to confirm your email address. Collect 100 Points and get exclusive discounts on all the top apps inside this giveaway. 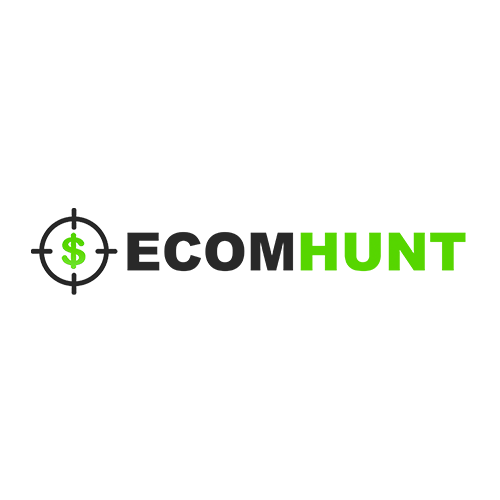 Refer 1 people to unlock our eCom Growth Hacking Guide (usually $97)!